A new choice for agrichemical supplies. HortPro is an independent, family-owned business located in Hawke’s Bay. 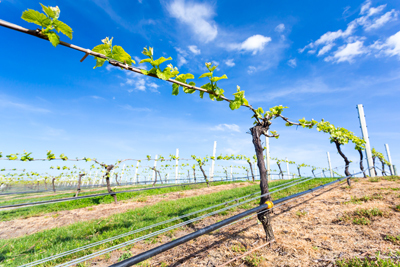 We provide top quality, high-value products to growers, orchards and vineyards. Helping you grow from the ground up. At HortPro we're passionate about crop protection and crop nutrition, and we're strong competitors in the local market. Tried and true horticultural advice. We'll help you in any way we can. Feel free to contact us any time with any questions you may have. Our crop protection products are in keeping with industry standards and regulatory requirements. We also provide crop nutrition products related to plant health and soil vitality. Our services include soil and plant sampling, tailored spray guidelines and programmes, independent spray advice, delivery services, industry updates and local knowledge. This section is where we post useful news items and other information for our clients. You can stay up to date by subscribing anywhere on this site to receive regular updates.